Are you looking for the most reliable and effective roof replacement Southampton has to offer? If so, look no further than Acorn Builders. With over twenty-five years of experience providing only the most exceptional roof replacements to an array of highly satisfied domestic and commercial clients, you won’t find a better service elsewhere. Contact us to find out more, and to arrange your free, no obligation quotation by calling us on 023 8024 3336 today. At Acorn Builders, we understand that when an issue arises with your roofing, it can be a somewhat daunting task to put it right. That’s why you should only trust a highly experienced, dedicated and knowledgeable construction company for your Southampton roof replacement. First, we’ll begin by conducting a thorough inspection to determine what the primary issues are. We can offer our clients either Southampton roof replacement or repairs, as well as impartial and honest advice about how to maintain your roof to avoid further disruption. To find out more about the best roof replacement, Southampton has to offer, get in touch with our friendly and helpful team by calling us on 023 8024 3336 today. When should you call us for your roof replacement in Southampton? As we know too well, the unpredictable English weather can bring with it varying extremes, which can include horrendous storm like conditions that can prove detrimental to your roof. Particular signs to look out for include dark spots forming on your ceilings, which are caused by old seals or broken tiles. Another indicator that you need a roof replacement is receiving a higher energy bill than usual. Should there be any damage to your roof, harsh winter air may be permeating into your home and, you may be turning up that heating dial without even realising what the problem is. 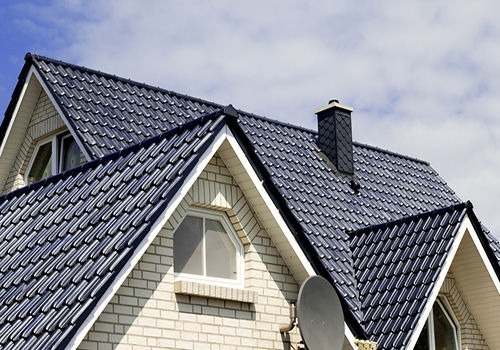 As providers of the best roof replacement Southampton has to offer, our highly experienced and knowledgeable team will get your roof looking as good as new in no time. At Acorn Builders, we advise that you opt for a roof replacement if one-third of the roof is damaged. Should you begin to notice moderate interior leaking, blistering interior walls and the curling of shingles, this could be another indicator that you need to repair your roof. Our highly experienced team of experts are on hand to help to ensure your roof is safe, secure and fit for purpose again in no time. Why choose us for your roof replacement in Southampton? Do you still need convincing that Acorn Builders offer only the best roof replacement in Southampton? Have a look through our online gallery, where you’ll find examples of the exceptional work we’ve completed for an array of highly satisfied clients. 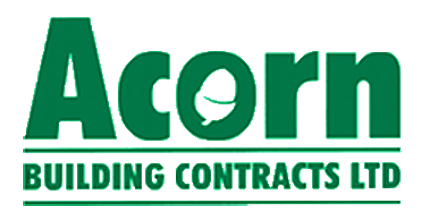 Acorn Builders are members of the National Federation of Builders, as well as Check-A-Trade and Buy with Confidence approved, meaning you’re with a building company you can trust. To find out more about the most reliable and effective roof replacement, Southampton has to offer, contact our friendly and helpful team by calling us on 023 8024 3336 today. Alternatively, you can email us acornbuilding@gmail.com, or fill out our simple online enquiry form, and we’ll get back to you as soon as possible.